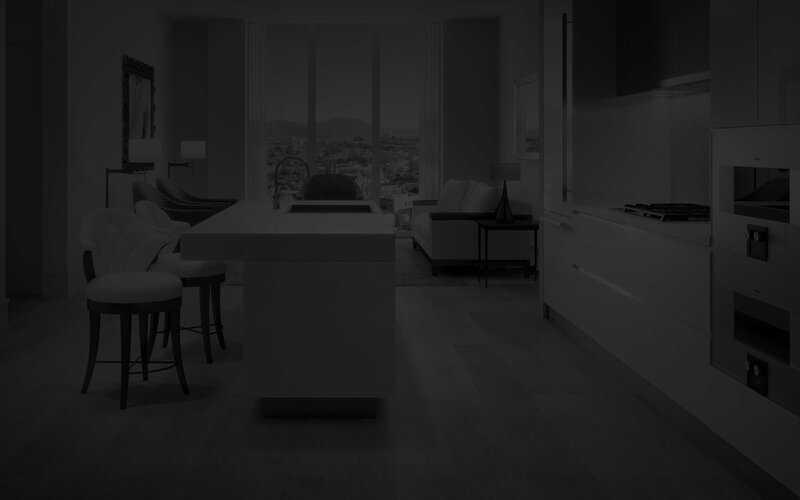 Carrying the neighborhood’s tradition of elegance into a new era, The Pacific combines a modern aesthetic with the type of detailed craftsmanship that has earned Pacific Heights homes their reputation over the past century. 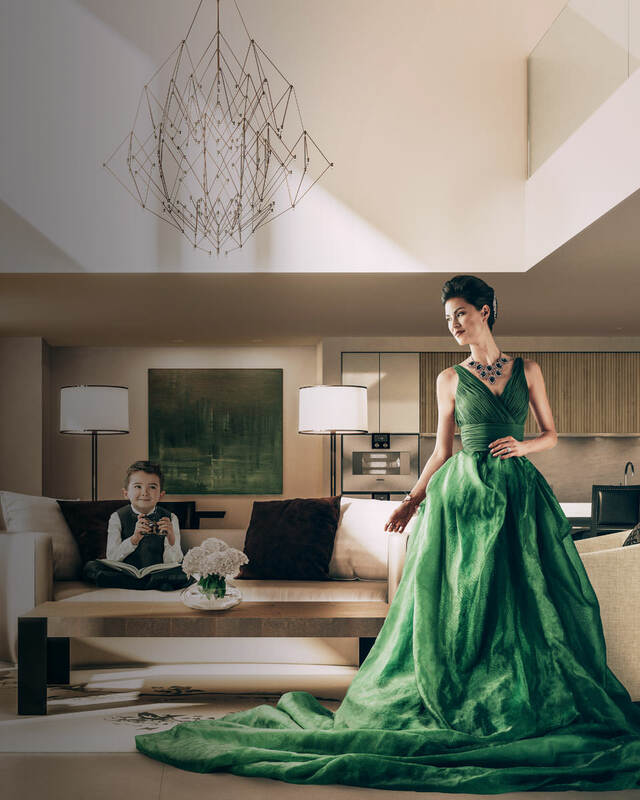 The Penthouse and Row House Collections along with beautifully appointed one-, two- and three-bedroom flats and three-level townhomes each feature distinctive entertaining spaces, formal living rooms, chef’s kitchens, and the finest finishes available. 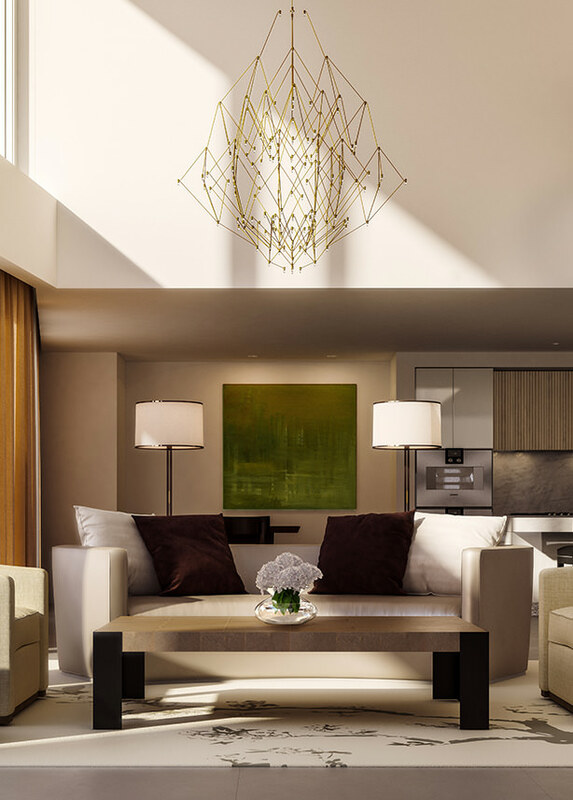 The refusal to compromise generous square footage, soaring ceiling heights, and floor-to-ceiling windows—in each and every residence—make light, space, and privacy a hallmark of the 76 homes at The Pacific. of an earlier era. Design that sets a new standard for sophisticated living in San Francisco. 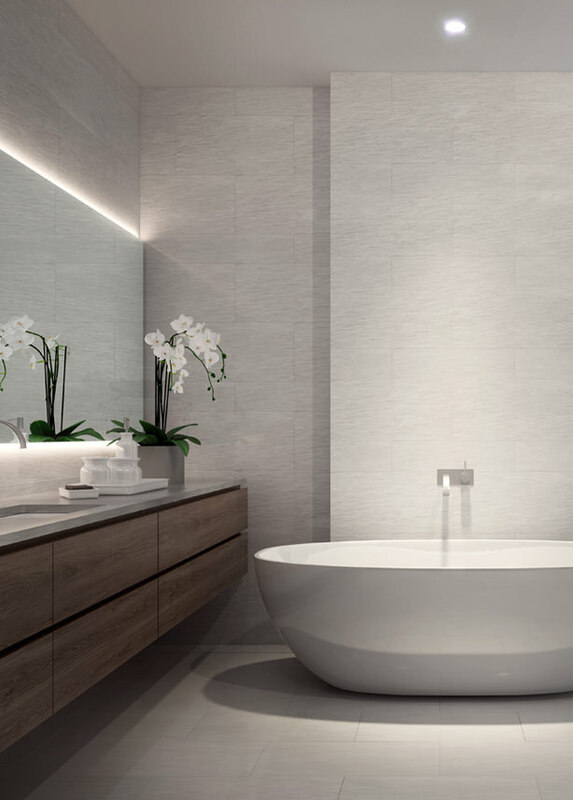 Blending cosmopolitan luxury with the natural forms and colors of California, the spaces within The Pacific are designed to feel gracious and welcoming. 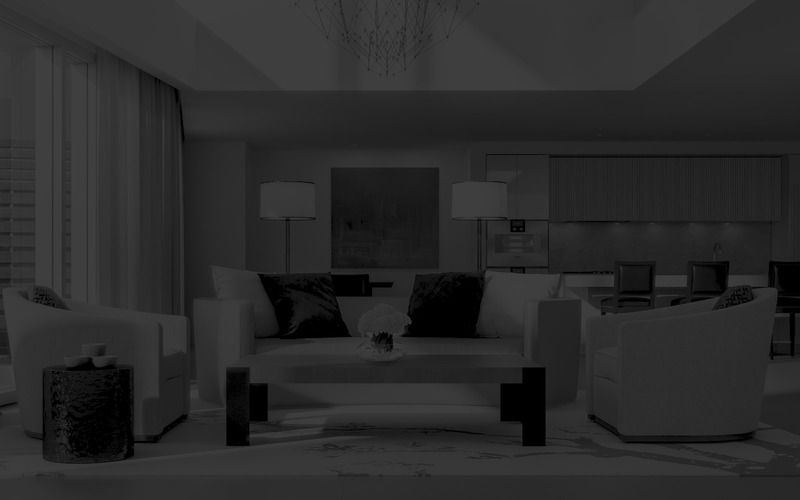 Impeccable finishes, a modern approach, and rich details create an air of sophistication throughout the building. Typical heights of up to 12' create a penthouse-like feel on every floor. A luxurious amount of gracious, unobstructed space. Exquisite finishes carefully selected to equal those in neighboring mansions. Abundant natural light floods in from multiple exposures. Include the Bay, Golden Gate Bridge, Mount Tamalpais, and beyond. Custom designed with steel stringers, oak treads, and glass guardrails. Sophisticated and functional with the finest fully integrated appliances, richly veined white marble slab counter and backsplash and sleek light- or dark-toned Italian cabinetry. Known for their modern clean lines, all cabinets are from Arclinea. 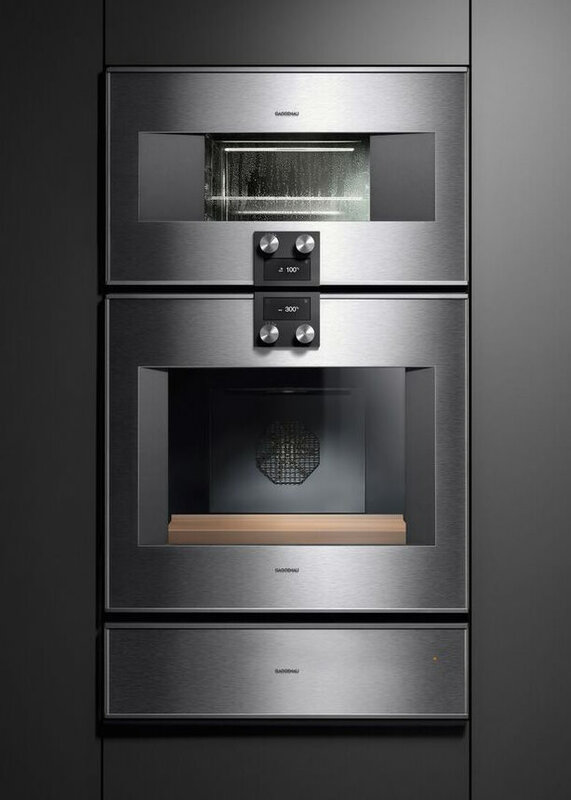 Bespoke solutions by Gaggenau anticipate every kitchen need, beautifully. A curated selection of the finest fixtures from Dornbracht, Waterworks, Duravit, and Blanco. Honed marble, hand selected from Statuario Vena, Asolto Bianco, Carrara, and Gris Savoie. Expansive windows. Sunny swathes of natural light. Stunning marble surfaces. Warm-white lighting. 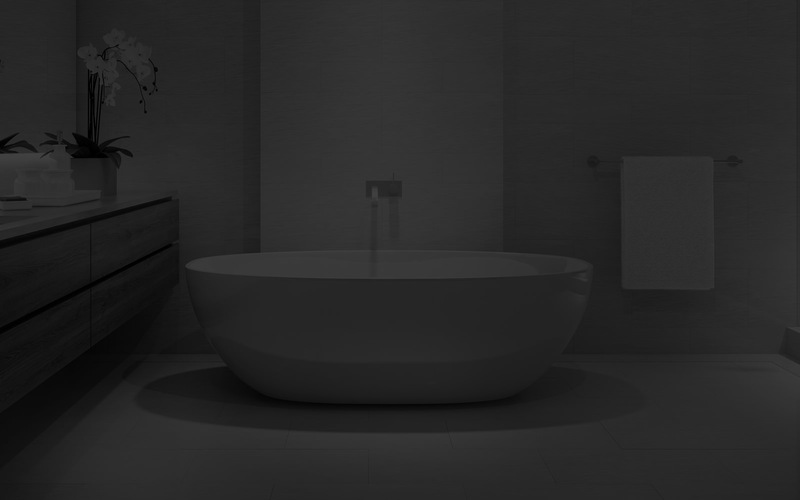 A luxurious freestanding soaking tub and radiant heat floors in the master. Each bathroom is adorned with spectacular finishes and fixtures. Freestanding soaking tub, custom stonework, and radiant heat floors. Perfectly designed soft, warm-white LED light.